Anyone that follows my blogs will know that I'm a gamer. Two of my favorite (and not coincidentally most popular!) blogs of all time are Pokemon Go and Rocket League blogs. In our upcoming Phenomena report, we'll outline breakouts of "market share" of the different application categories – Streaming Video, Streaming Audio, Social Networks, Messaging, and of course, Gaming. 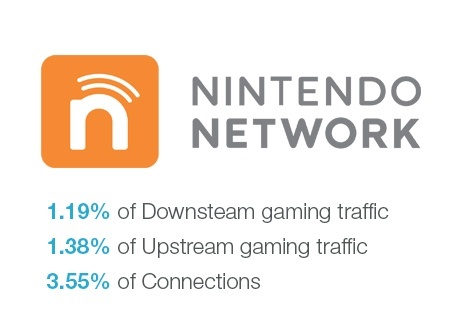 The main report will highlight which specific games worldwide are consuming network resources, both globally and regionally, which has some interesting rankings and stats. In the category rankings, Gaming is third overall in downstream consumption, and PlayStation Network, XBox Live, and Steam all appear in the top 10 in regions, with one making the global list... more on that in a few sentences. 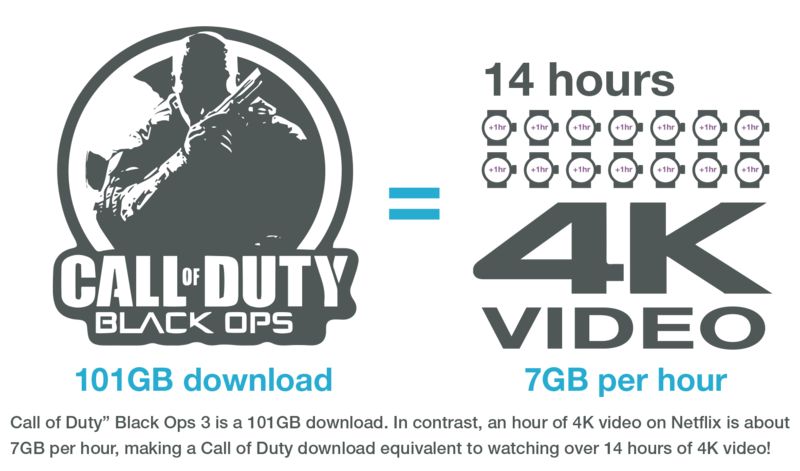 Digital delivery is now the preferred delivery for new games, and the biggest and most visually immersive games are huge – Call of Duty: Black Ops 3 is a 101GB download, which is the equivalent of 14 hours of 4K video streaming on Netflix. 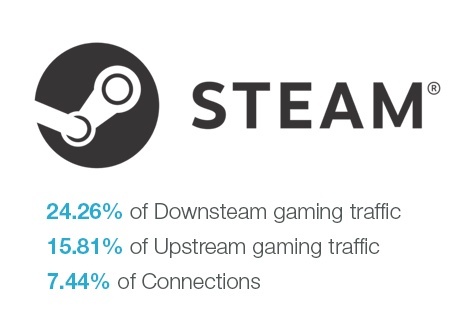 As a result, gaming is becoming a significant portion of traffic on the internet, and it has a rabid user base that cares about performance – especially latency – on their network connections. Most games will alert the user when the network performance has degraded to the point when gameplay is affected (again, check out my Rocket League blog!). So – who is tops worldwide? 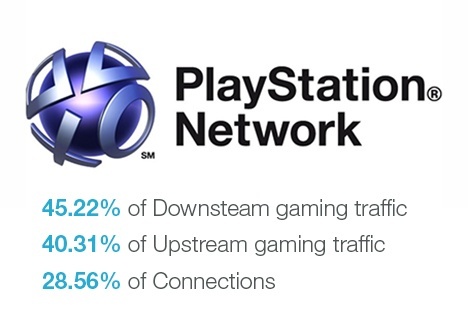 PlayStation Network is the clear winner in downstream and upstream usage, but Xbox Live is dominant for connections. 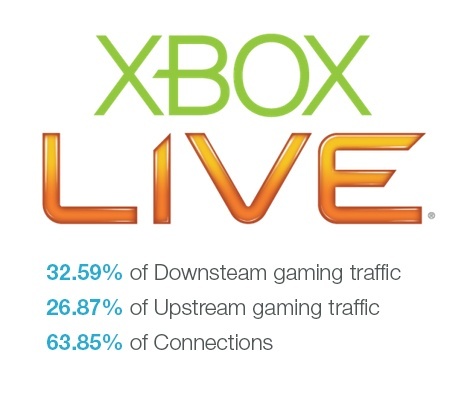 The implication is that more people are playing online games on Xbox Live (and are using different connection schemas), but more people are downloading or re-downloading new games on the PlayStation Network. More insights are coming next week on the report as we lead up to our report release and webinar update on October 2nd. By registering for our 2018 Global Internet Phenomena webinar, we'll send the report to you right when it comes out.